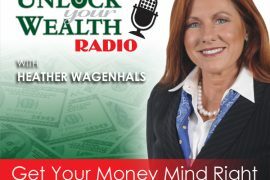 Former Vice President of Pfizer & SAIC and Co-Founder of PeakProsperity.com, Chris Martenson (PhD), joins Heather Wagenhals, Host and Executive Producer of Unlock Your Wealth Radio. 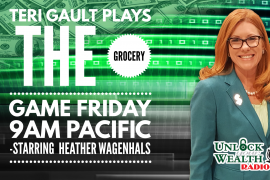 Airing Friday, February 13th at 9AM PST on the Libsyn platform, Chris discloses how everyone can get their personal finances in order, especially in the economy we are living in today. So get up to speed on your finances as Chris shares some insight from his book, The CRASH Course, revealing the 3 most important E’s to your money: Economics, Energy and Environment. 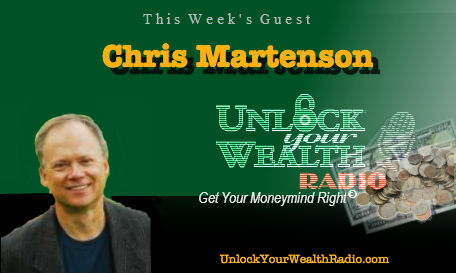 As the developer of the educational video seminar series, “The Crash Course,” and author of “THE CRASH COURSE: The Unsustainable Future Of Our Economy, Energy, And Environment”, Chris has so much to share with Unlock Your Wealth Radio listeners. 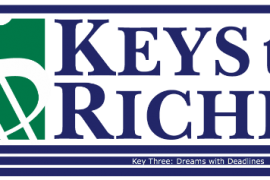 For starters, Chris unveils our economic battles and how we can keep the economy on track by not necessarily growing more money, but rather growing our money system. As an expert in this field, Martenson breaks down what and who is destroying our consumer savings. 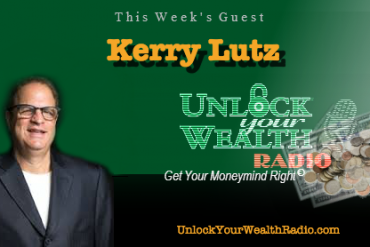 Tune in to this interview Chris as explains the “bail-in” procedures and if your money is safest with banks or investors. In this interview we will also hear what Chris has to say about the arising challenges our economy will face in the next few years.